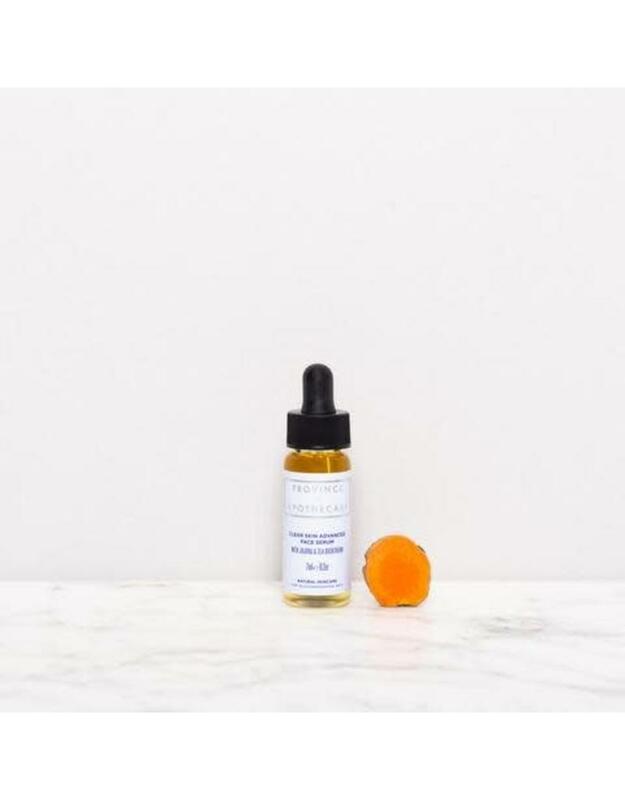 Our targeted face serum is specially formulated for oily, acneic and combination skin. The blend of active plant botanicals supports the skin by boosting its natural regenerating abilities so your skin will appear more even and less irritated for lasting results. Support, calm and feed your skin to reveal a naturally clear complexion! Shake oil before use. Use AM + PM. Apply 4-12 drops to a damp face + neck. Wait 5-10 min for oil to absorb. Follow with moisturizer if needed. 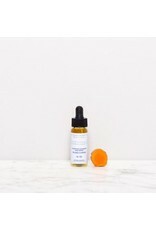 Use with our Clear Skin Advanced Spot Treatment for best results.